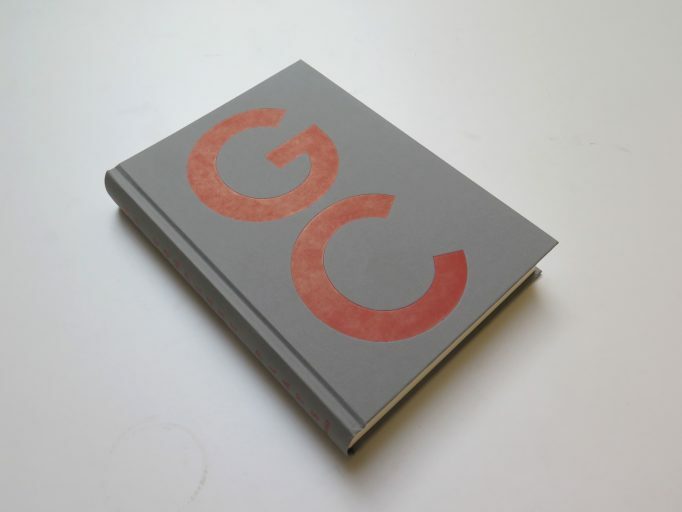 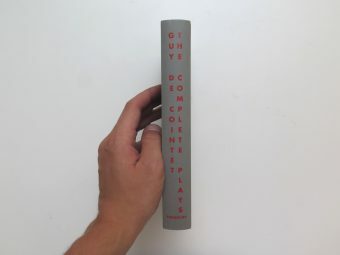 The Complete Plays – Guy de Cointet. 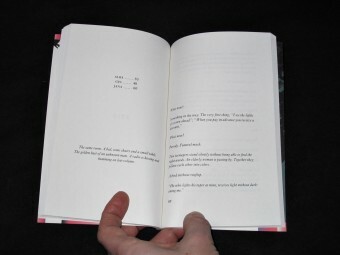 Hugues Decointet, François Piron, Marilou Thiébault (eds.). 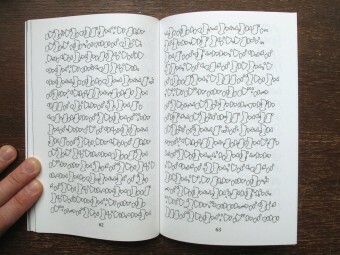 Paraguay Press. 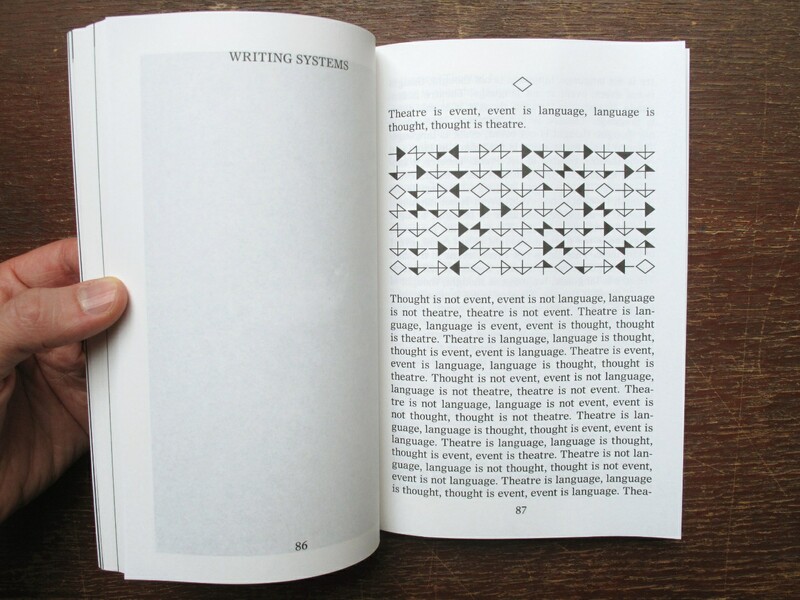 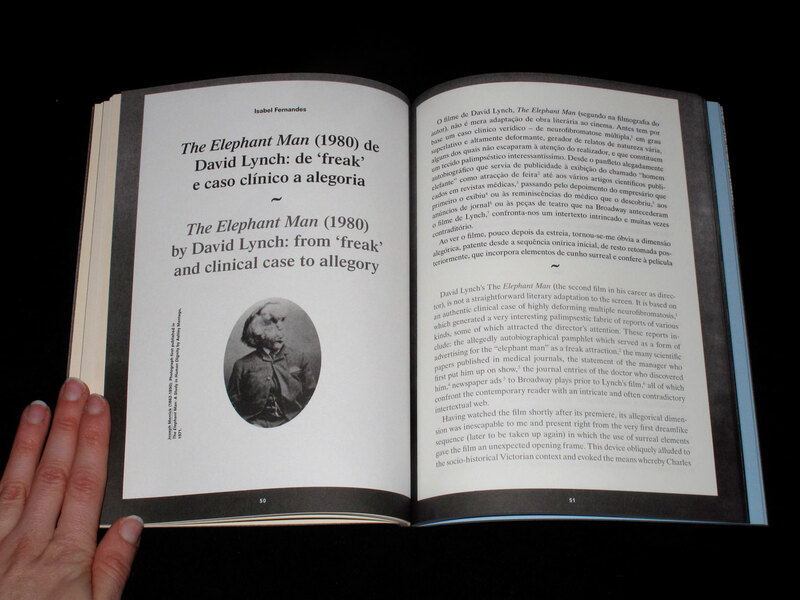 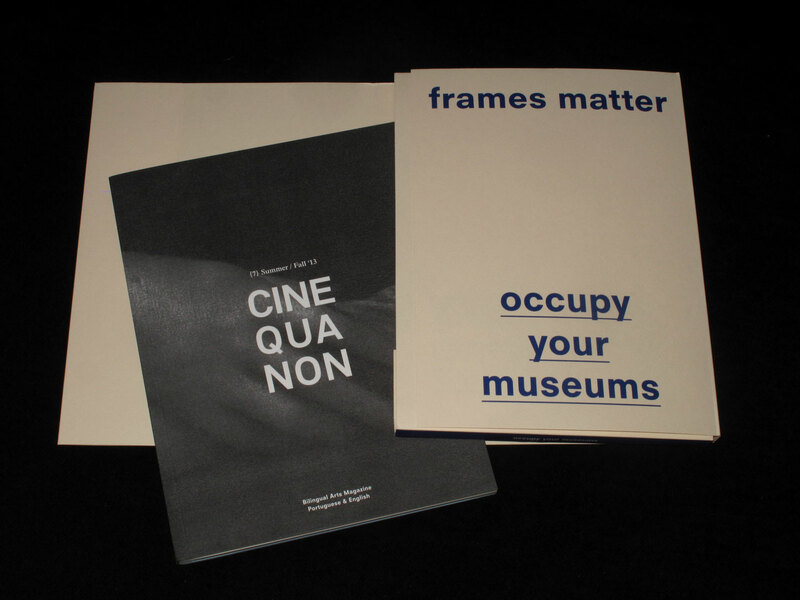 First publication to gathers all theatrical works by artist Guy de Cointet, written between 1973 and 1983. 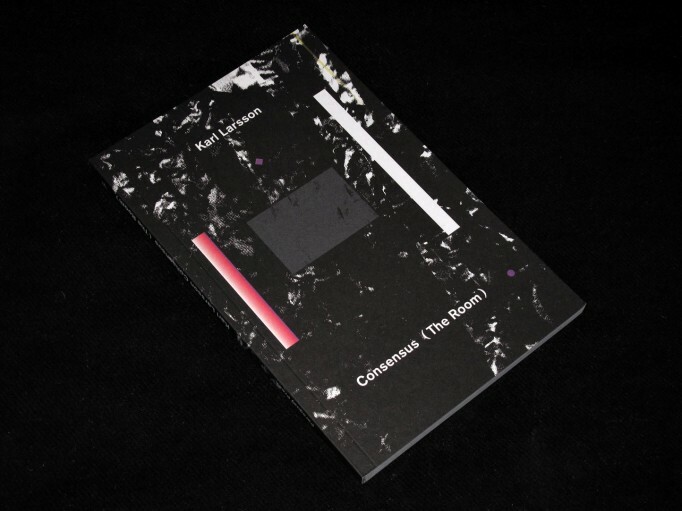 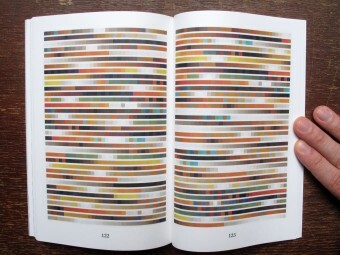 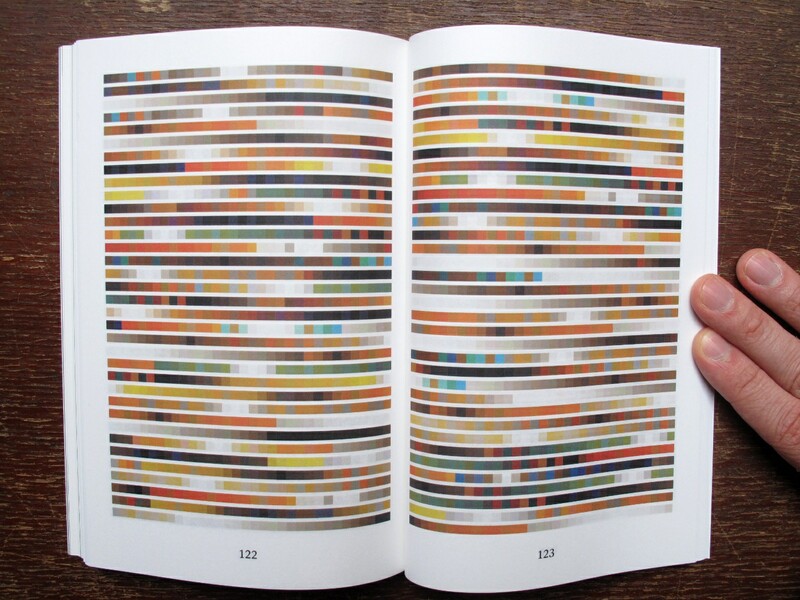 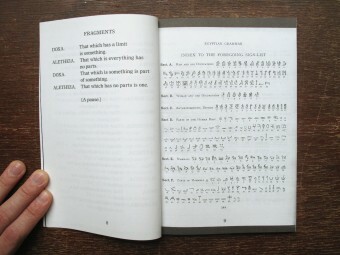 25 plays, published with an explanatory apparatus and numerous documents from the de Cointet Estate at the Centre Pompidou’s Kandinsky Library. 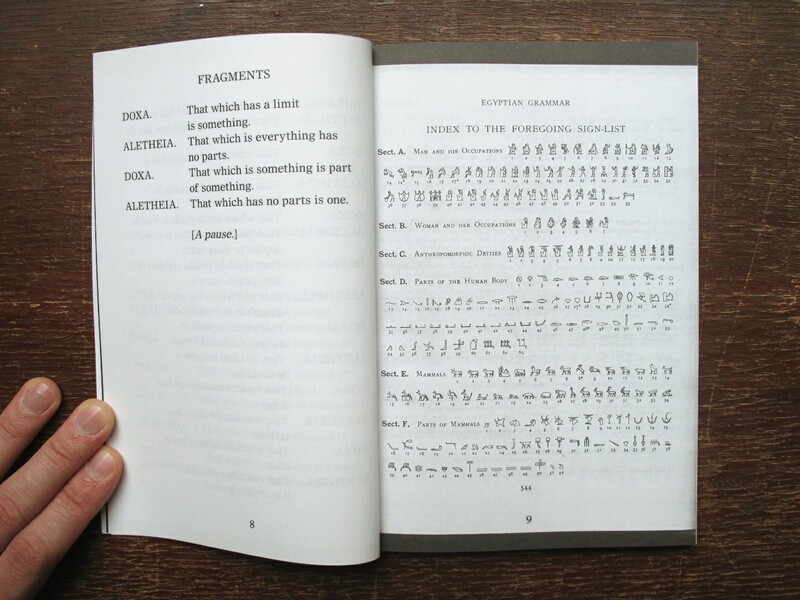 This publication constitutes the first complete publication of de Cointet’s theatrical plays—both in the original language and in translation. 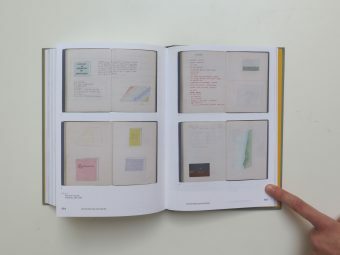 Richly illustrated, the book showcases documents relating to the design and the staging of these works: notebooks, drawings, photographs, posters, and invitation cards, coming from the archives of Guy de Cointet Estate at the Centre Pompidou’s Kandinsky Library. 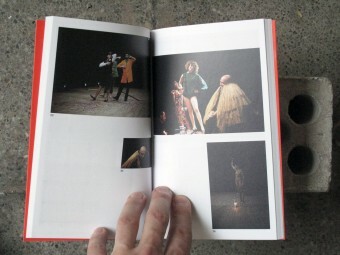 The Complete Plays also features comments, interviews, and work notes, to help contextualize and analyze the artist’s theatrical plays. 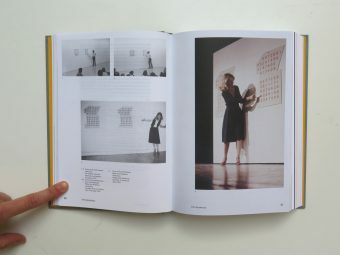 De Cointet is recognized as one of the major figures in the Conceptual art movement that emerged in Los Angeles in the 1970s, having strongly influenced a number of prominent artists working in southern California today, including Paul McCarthy and Mike Kelley, for whom both drawing and performance figure significantly in their artistic practices. 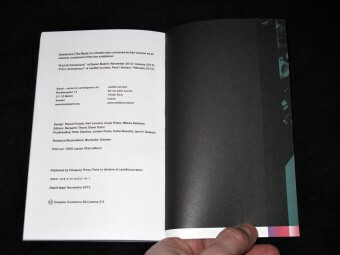 Edited by Hugues Decointet, François Piron, Marilou Thiébault. Graphic design: Laure Giletti & Gregory Dapra. Cheap Method Edition – Struggling Bodies in Capitalist Societies (Democracies). 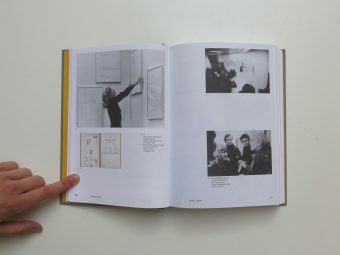 Claudia Bosse (Ed.) 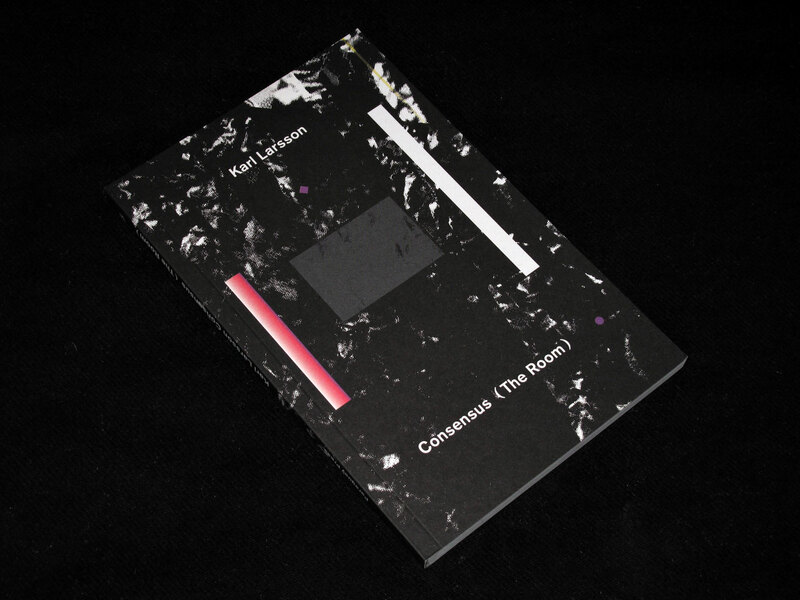 theatercombinat / Motto Books. 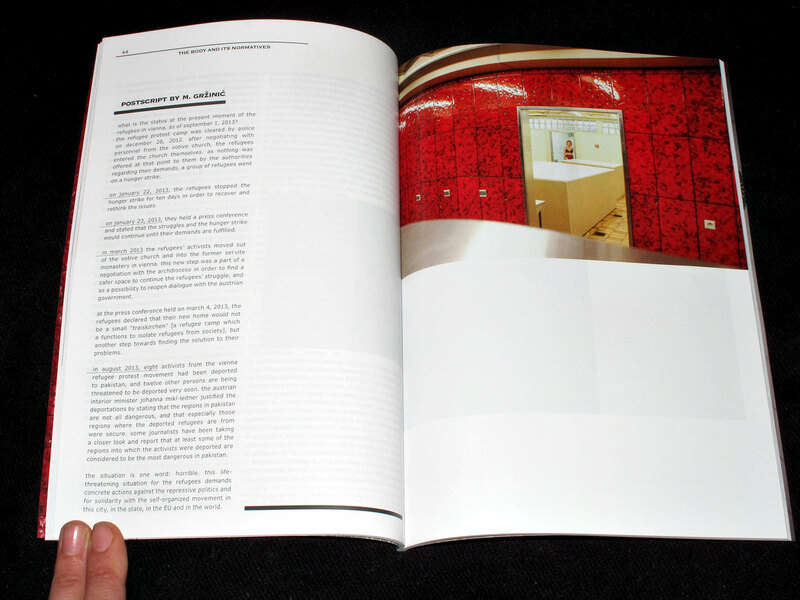 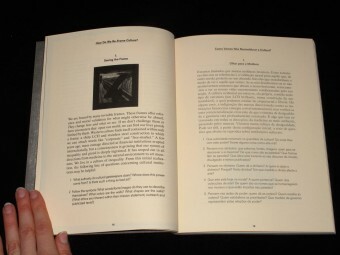 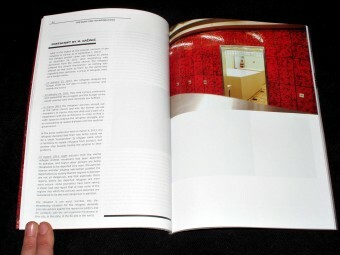 cheap method edition offers a collection of working material issues. 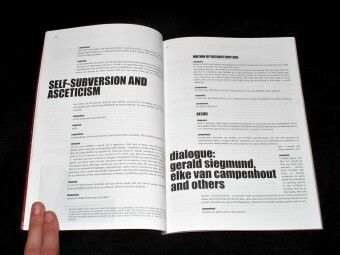 the aim is to open up specific methodologies, which are the basis for the creation of performative work. It is not about documentation, it is about starting a discourse on performative praxis, about the approaches, the material, the historical and political contexts and transportation, as well as the (artistic) decisions, the specific knowledge and experiences which are resembled in different working processes. 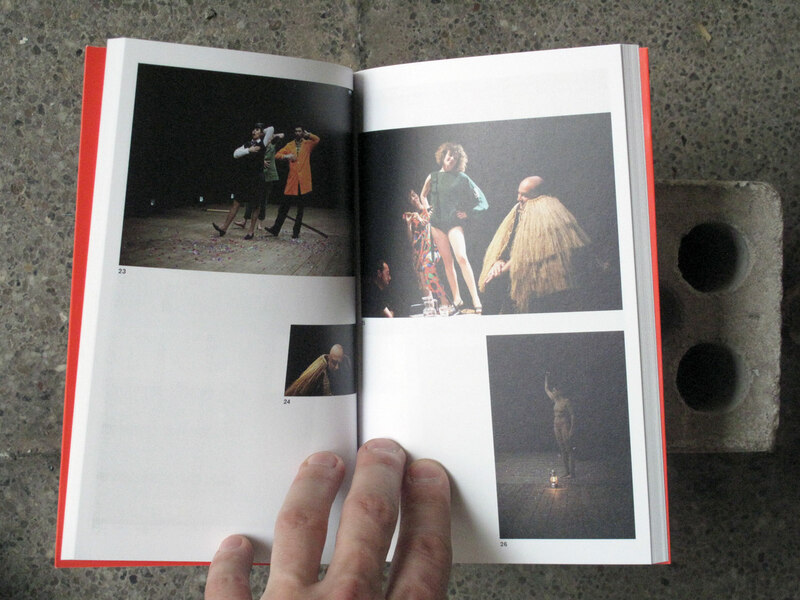 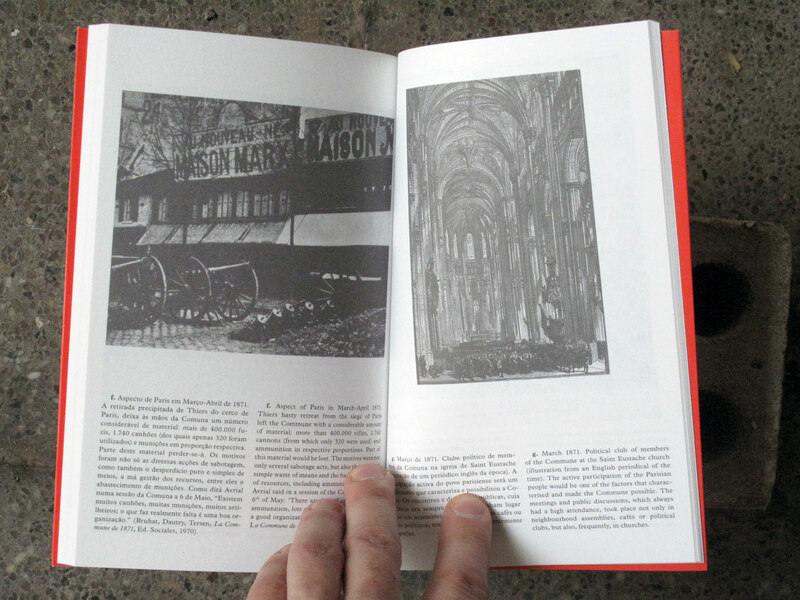 cheap method edition will publish examples to create a discourse on fading performative works. 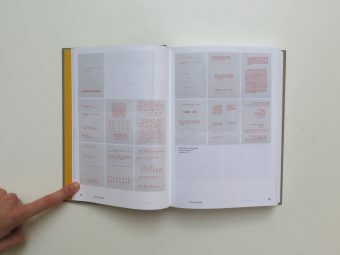 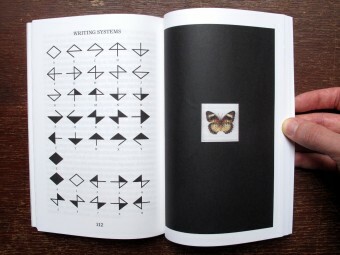 cheap method edition combines artistic research with scientific and experiential knowledge, connects both in thematic issues to open up bigger contexts which can be re-used, re-worked and re-discussed and compared. Cine Qua Non #7. Ana Luísa Valdeira (Director). 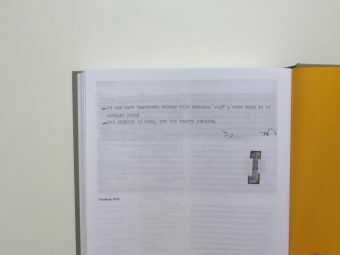 University of Lisbon Centre for English Studies. 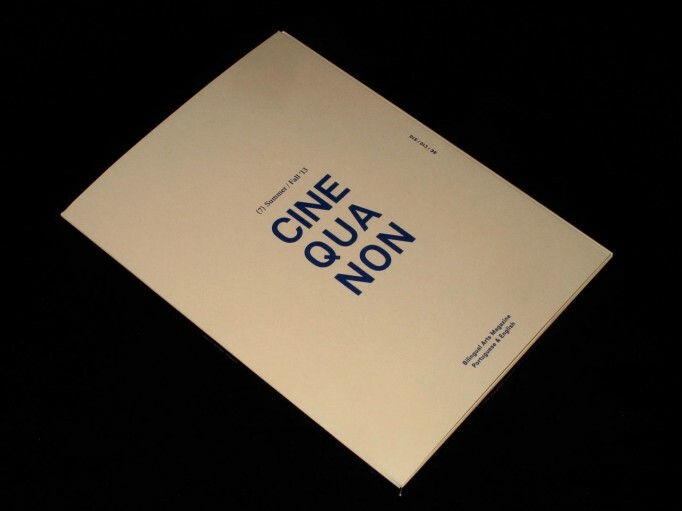 Cine Qua Non #7. 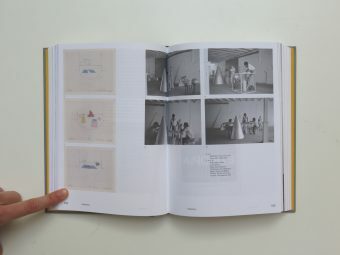 Ana Luísa Valdeira da Silva (Director). 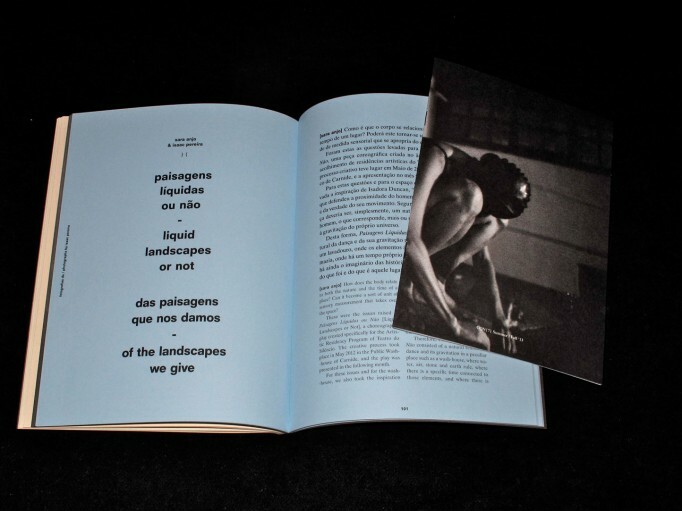 University of Lisbon Centre for English Studies. 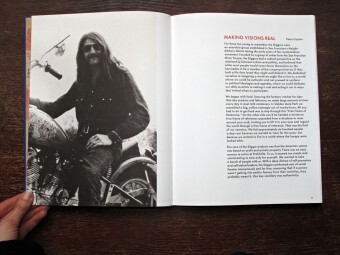 Notes From a Revolution: Com/Co, The Diggers & The Haight. 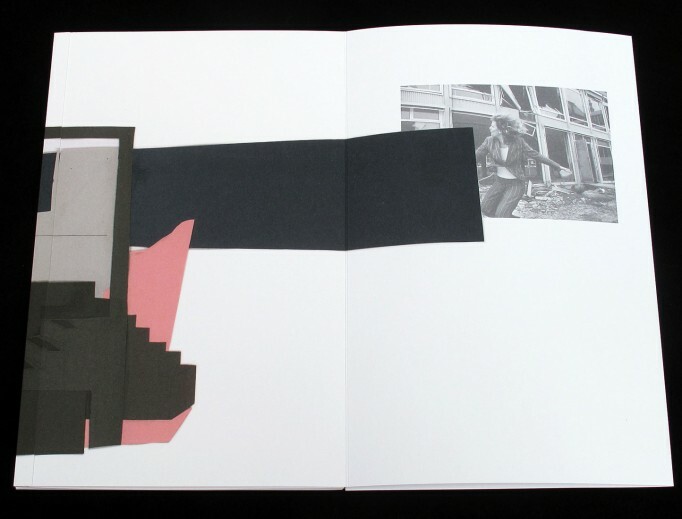 David Hollander & Kristine McKenna. 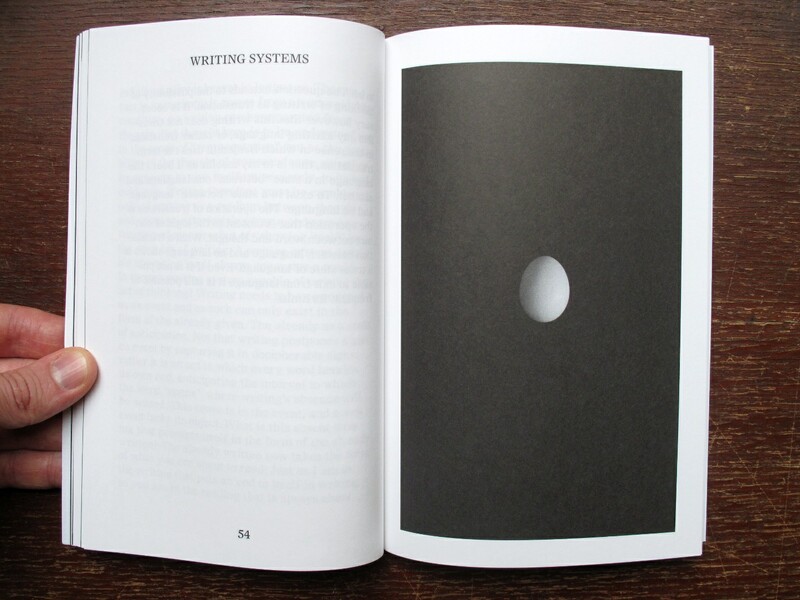 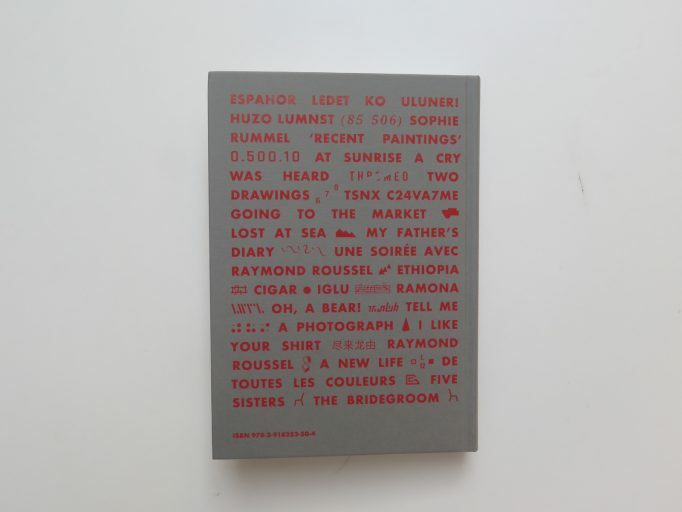 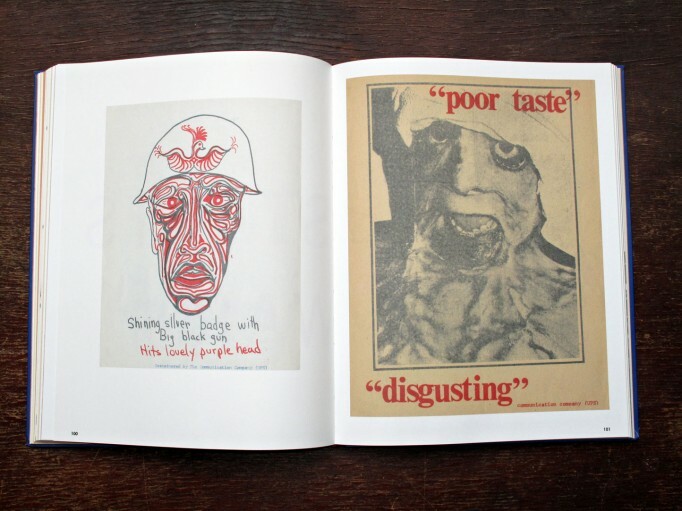 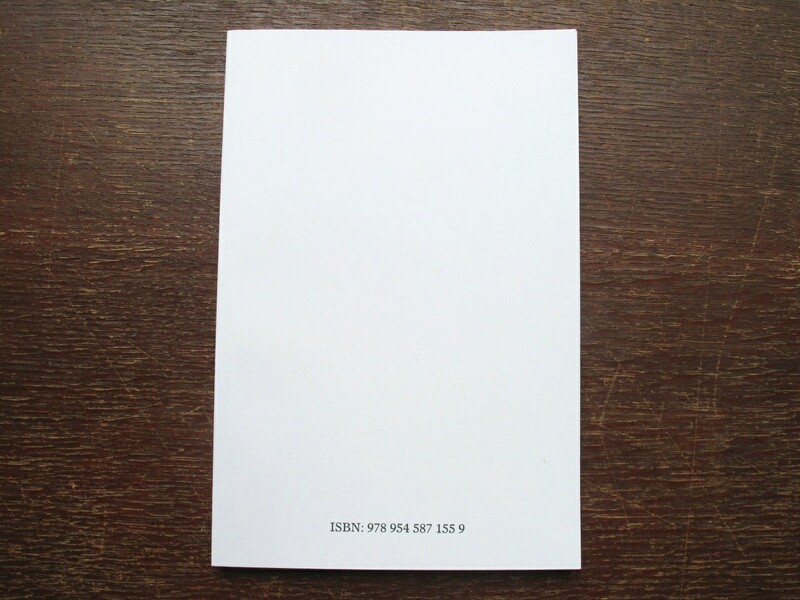 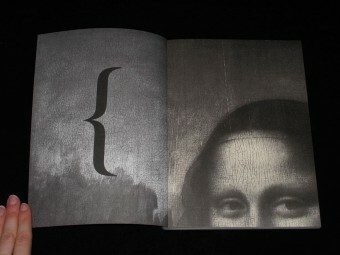 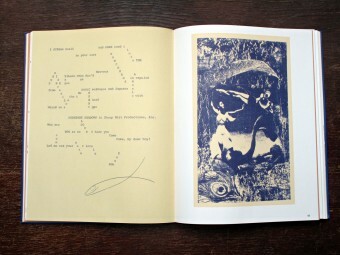 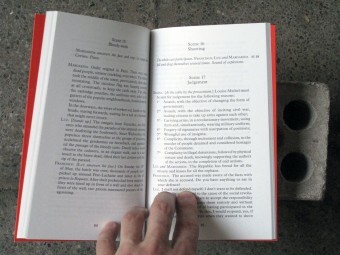 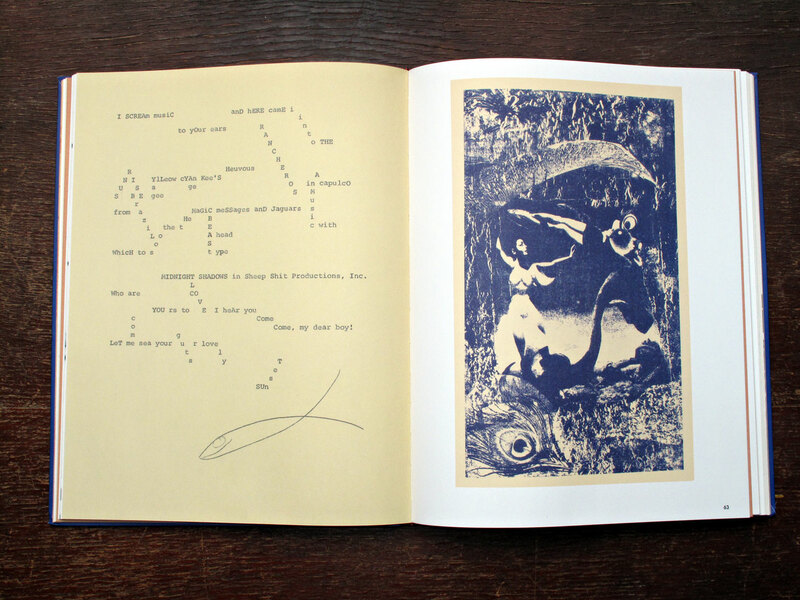 Foggy Notion Books & Fulton Ryder, Inc. The social upheaval of the sixties gave rise to many fascinating coalitions and communes, but the Diggers, a little-known and short-lived group, stand apart from them all. 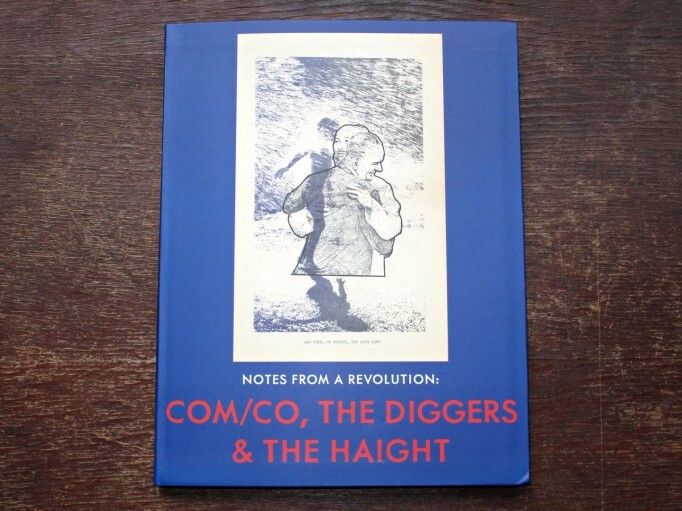 Formed in Haight-Ashbury in 1966 by members of R. G. Davis’s subversive theater company, the San Francisco Mime Troupe, the Diggers took their name from the English Diggers, a seventeenth century agrarian collective devoted to creating a utopian society free of ownership and commerce. The San Francisco Diggers – under the leadership of Peter Berg, Emmett Grogan, Peter Coyote, and Billy Murcott – were true anarchists, with roots in the Theater of the Absurd, Existentialism, and strategies of direct action. 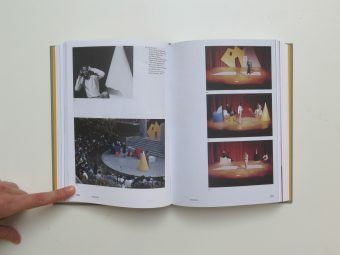 They coined slogans designed to prod people into participating and staged art happenings, public interventions, and street theater infused with wicked humor. The Diggers also provided free food, clothing, medical care and lodging to anyone in need as part of their effort to create a unified and mutually supportive community. 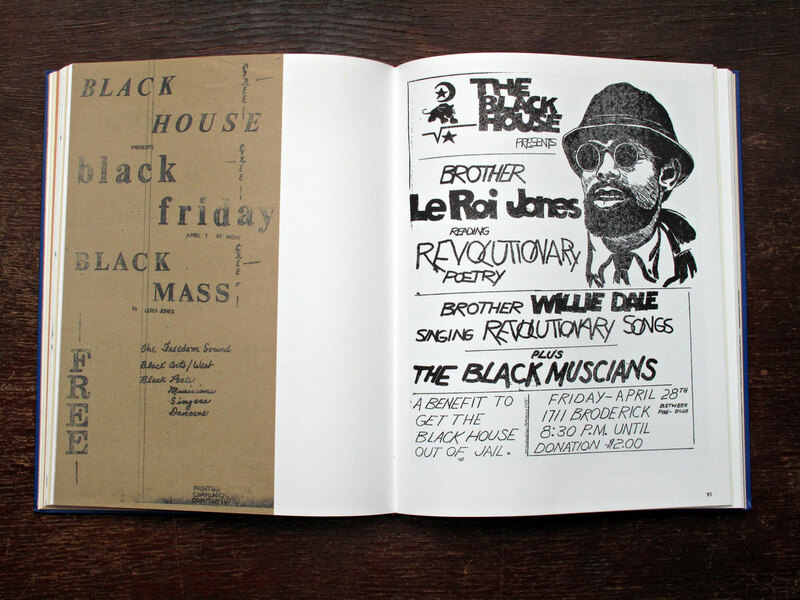 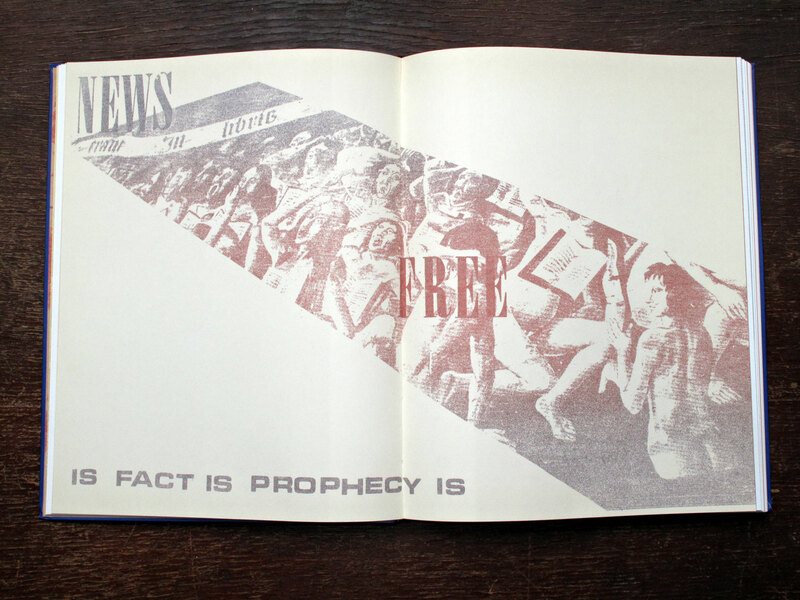 A critically important part of their methodology were the hundreds of broadsides that they regularly produced and distributed throughout the Haight, printed by the Communication Company, a maverick, short-lived publishing outfit founded by Chester Anderson and Claude Hayward. 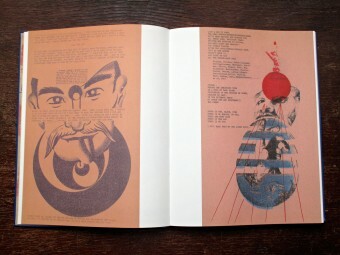 A selection of these graphically inventive, lacerating and sometimes funny broadsides are gathered together for the first time in Notes From a Revolution, which offers a fascinating and oddly moving record of the counterculture in its early bloom. 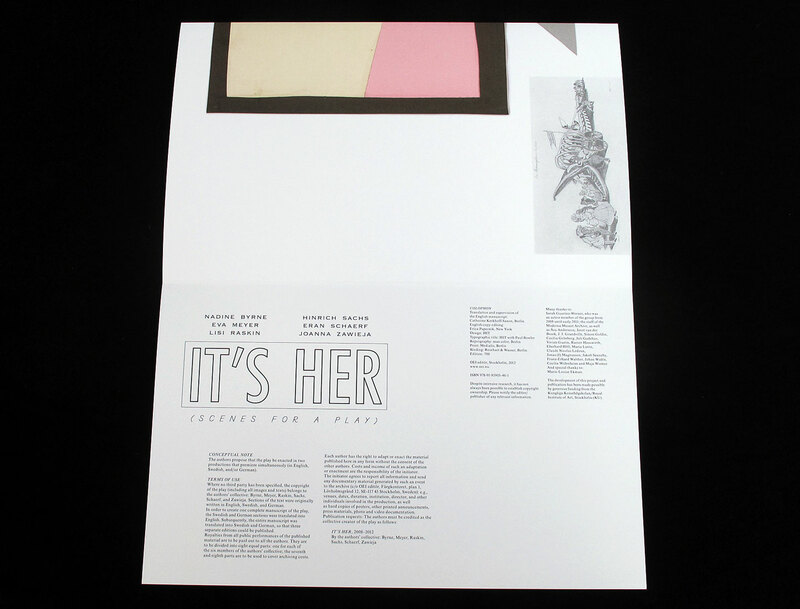 in partnership with Fulton Ryder, Inc.
It’s her (Scenes for a play). 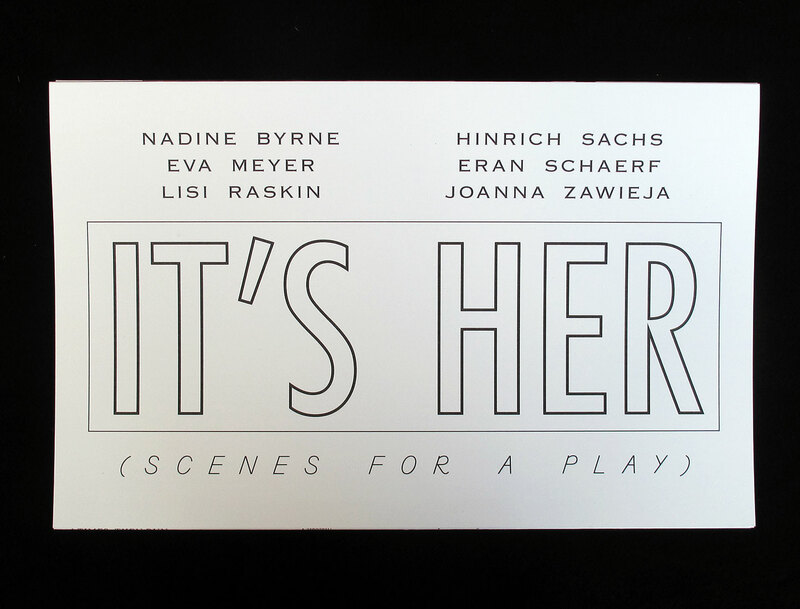 Nadine Byrne, Eva Meyer, Lisi Raskin, Hinrich Sachs, Eran Schaerf, Joanna Zawieja. Published by OEI editör, Stockholm. “Theatre of Thought ” measures the possibility of a theatre based on languages in state of trans, from which emerges its own paradox of representation and the opening to a language-in-between. The author is a philosopher in her background and a performing artist. 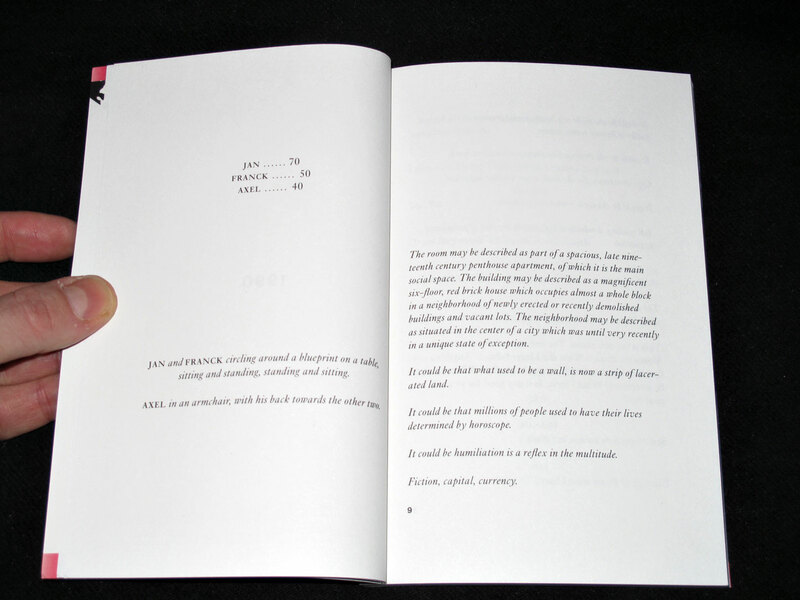 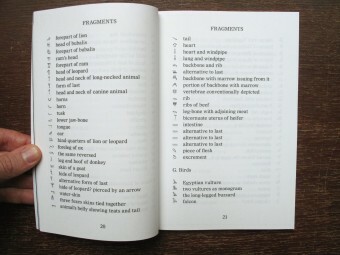 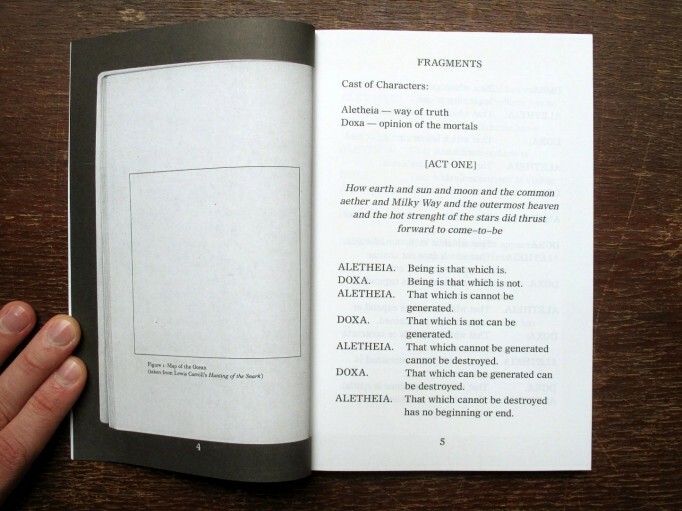 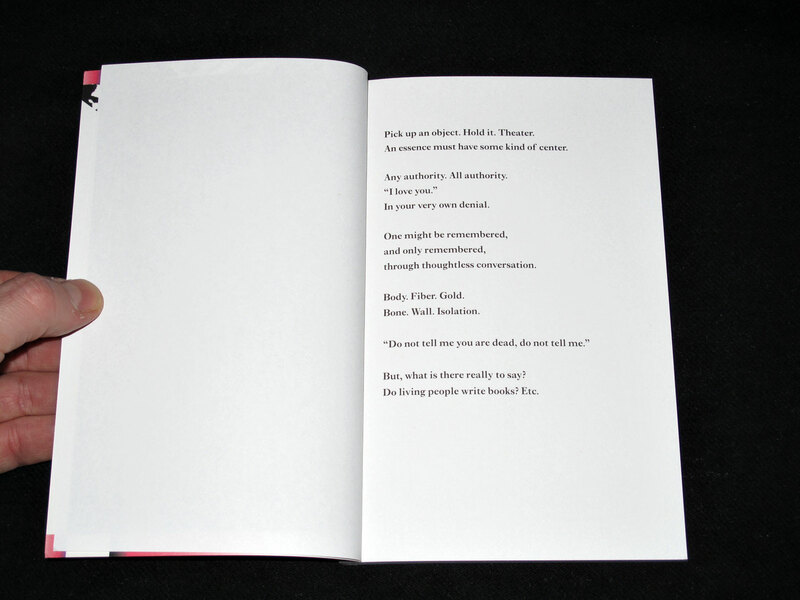 She proposes this highly original work as a performance-in-a-form-of-a-book or as a-book-in-a-form-of-a-performance. This is the first publication of the Critique & Humanism collection “One Day I Discovered To My Own Great Astonishement”, dedicated to the relation between theoretical thinking and performing arts. The name of the series is an homage to Sigmund Freud’s ‘Interpretation of Dreams’. 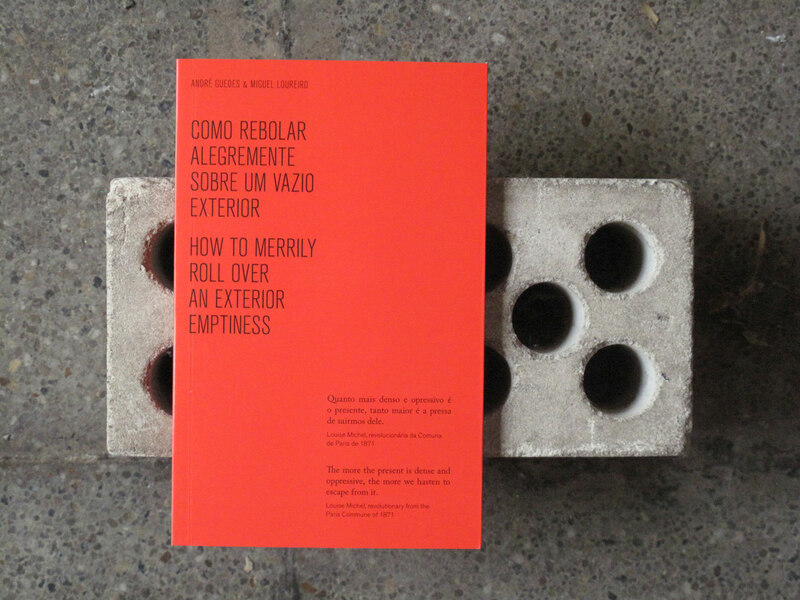 Script and images of the eponymous play directed by visual artist André Guedes and theatre-maker/actor Miguel Loureiro. 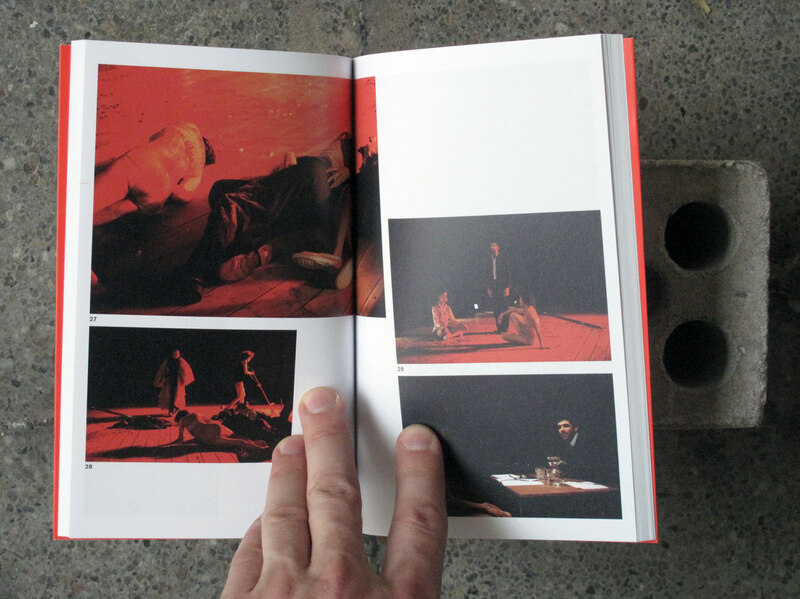 The script reworks historical texts on the events of the Paris Commune with high and lowbrow contemporary references, in a comic-tragic effect. 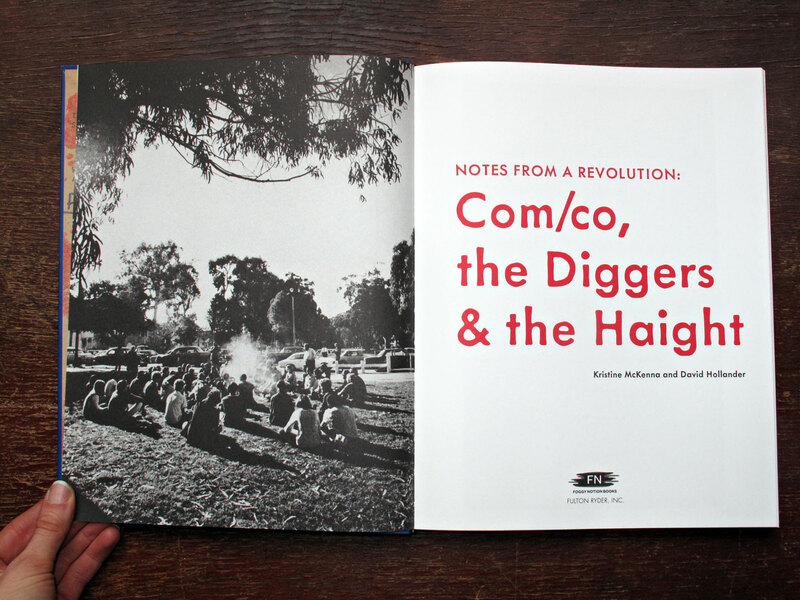 Includes archive images of the 1871 Paris Commune. 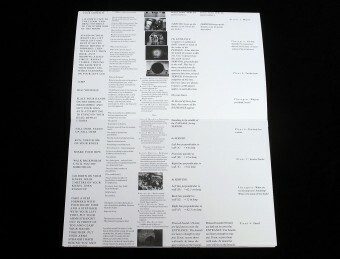 Text in English and Portuguese.